for $82,900. 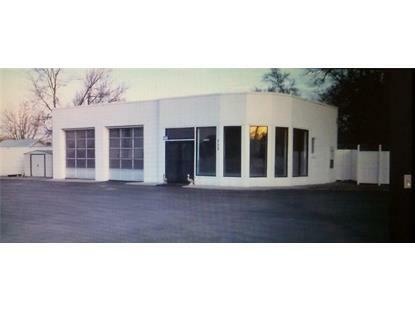 This 863 square foot building was built in 1951 on a lot size of 17,870. A great commercial property in Lewisville with apartment. Two bay garage with living space. Updated plumbing, electric, furnance and bathroom. Paved parking lot, with a 10x10 and 10x12 storage sheds. A 220 hook up for welder. New drive seal coat in September 2017. The tanks have been removed, clean EPA. Ready for you or your business on busy US 40.